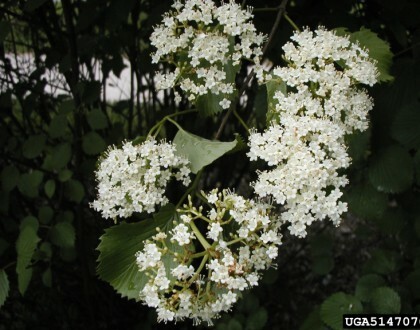 Arrowwood is a wildlife-friendly deciduous shrub featuring white flowers with yellow stamens, which bloom May-July. 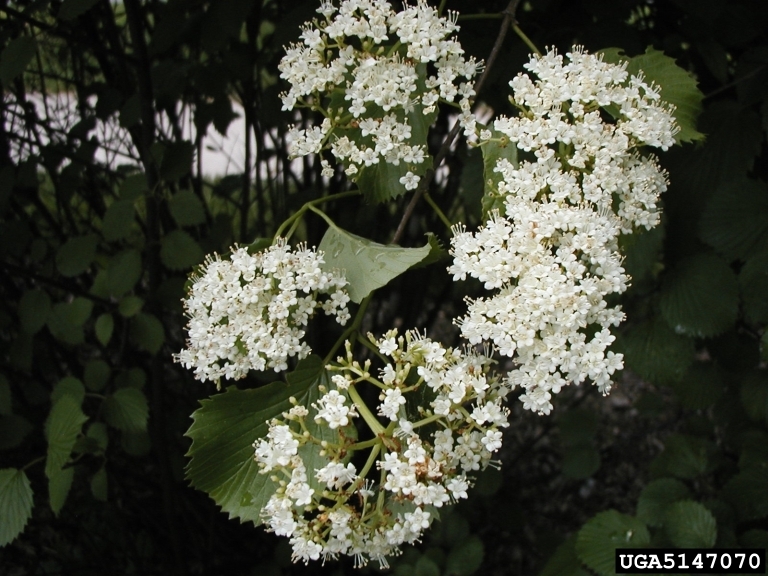 The flowers provide a nectar source for native bees and butterflies. Blue-black berries follow the flowers, and offer a valued food source for birds and wildlife. Fall foliage can be yellow, glossy red, or reddish-purple. Arrowwood is a host plant for Spring Azure (Celastrina ladon) butterfly larvae. 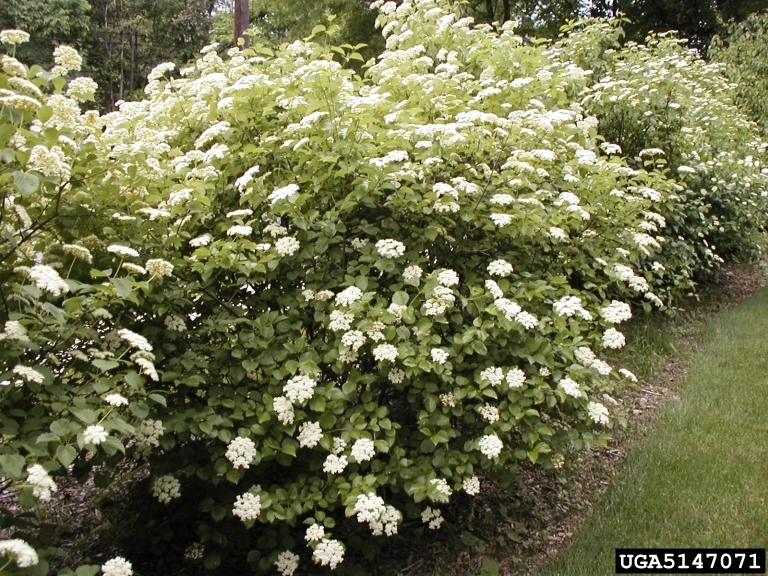 Use this durable plant in massed plantings, shrub borders, and in shrub hedges.